We’ve been using contractors for circuit board prototyping and assembly. What makes you so sure we can do these tasks in-house with no previous experience? The basic technology is not all that complicated. We’ve uploaded a 5-minute presentation on the Basics of Circuit Board Assembly to the site explaining the basic procedure and the role of each machine in the assembly process. For more information, visit our Additional Resources page. The dimensions of each machine are usually found in manufacturers’ specifications. 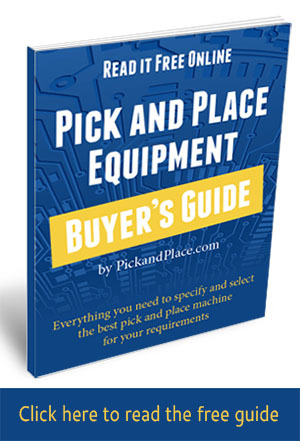 Our Buyers Guide will be of major help in determining costs of pick and place. 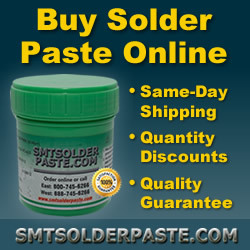 For stencil printer and reflow oven estimates, we recommend accessing websites of reliable equipment providers. Manncorp, for instance, posts equipment pricing on their website. First, ask for and do contact a few of the prospective vendor’s customers. Find out their experience with the machine(s) and if the location is convenient to you, arrange a visit so you can see the equipment in operation. Above all, be certain the machines you are considering will build your product effectively. Allow room for growth to protect your product investment. This is especially important if your product and component mix will change or production targets expand.